Fibromyalgia is known to trigger widespread musculoskeletal pain, but few studies have examined the link between the condition and temporomandibular joint disorders (TMD). Clinicians for years have seen a relationship between auto injuries and temporomandibular joint disorder (TMD), but the exact mechanism of injury has yet to be discovered. 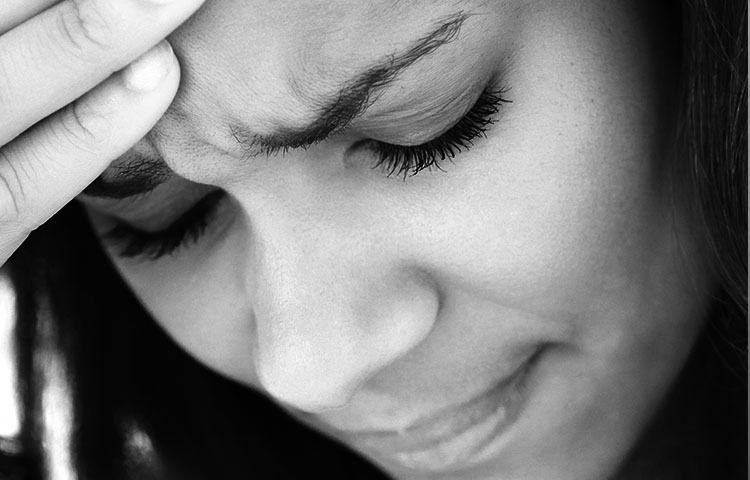 Research shows that neck problems can lead to TMJ pain in some patients. Fibromyalgia is a chronic pain condition with many varied symptoms. 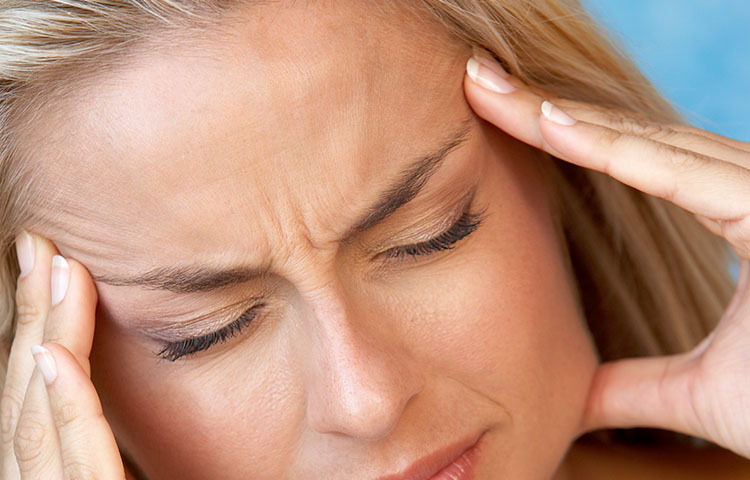 Temporomandibular joint disorders are one potential symptom. A recent study sought to add to the understanding of TMJ disorders in patients with fibromyalgia. The study compared TMD features in 40 women with fibromyalgia with TMD in 40 healthy participants. A study has found an association between moderate and severe temporomandibular joint disorder (TMJD) and headache in children and teens. Disorders of this joint that connects the lower jaw to the skull plagues many patients, including young people who have sustained head or spine injury.